I love this time of the day – the morning. 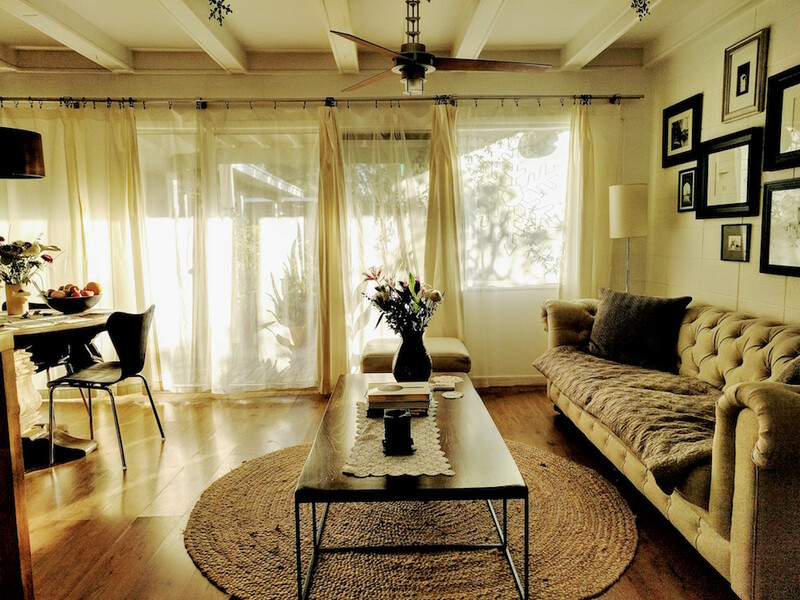 Especially when the sun is high enough to throw its light through the sheers into our living room. It’s a perfect welcome to a new day.